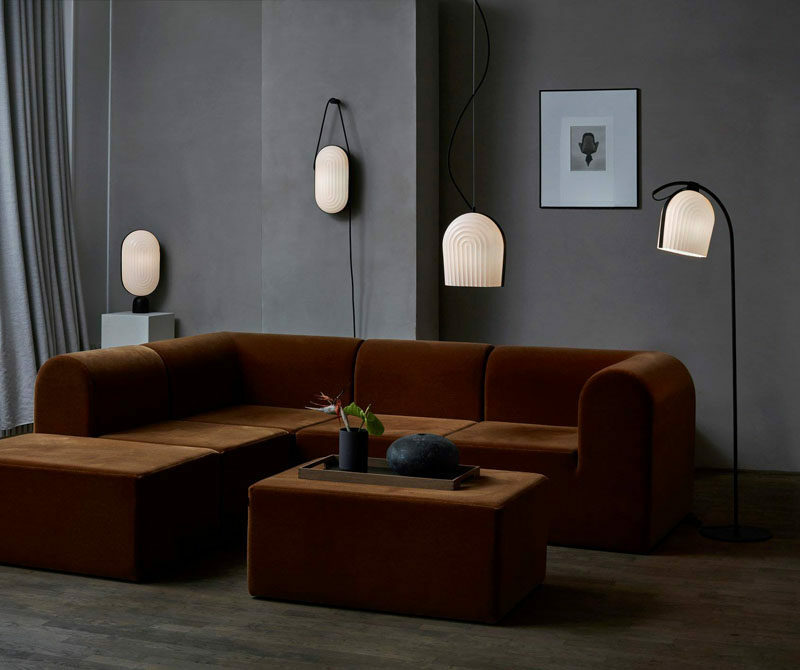 Nanna Neergaard and Marie Hesseldahl from Manér Studio, have designed the ARC lighting collection for lighting manufacturer LE KLINT, who are celebrating their 75th anniversary this year. 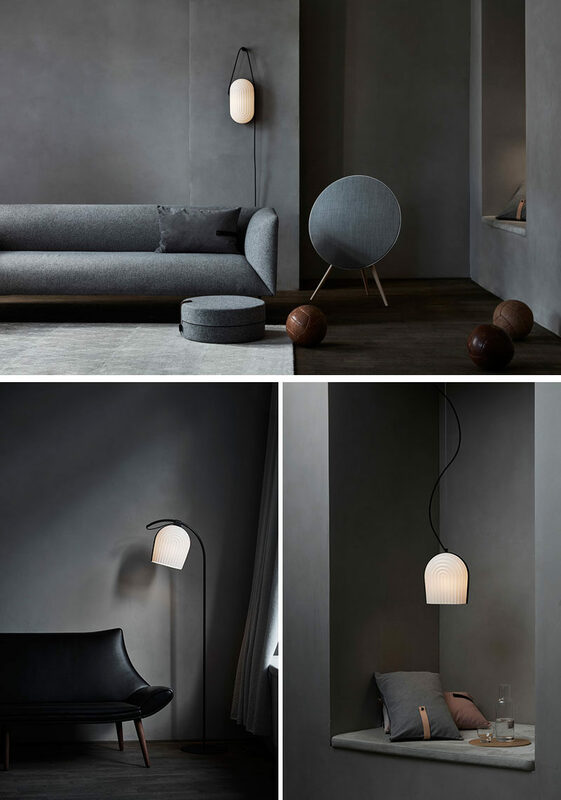 ARC is a modern collection that was inspired by the imposing architecture and the industrial beauty and ingenuity of the regal interior of The Grundtvig Church in Copenhagen created by main architect and designer P.V. 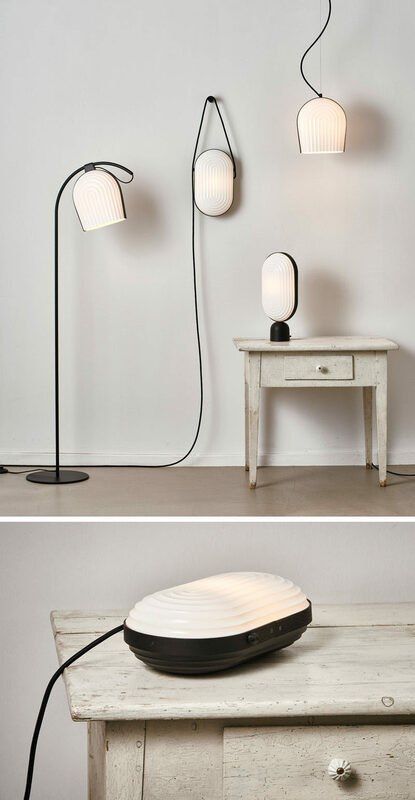 Jensen-Klint. 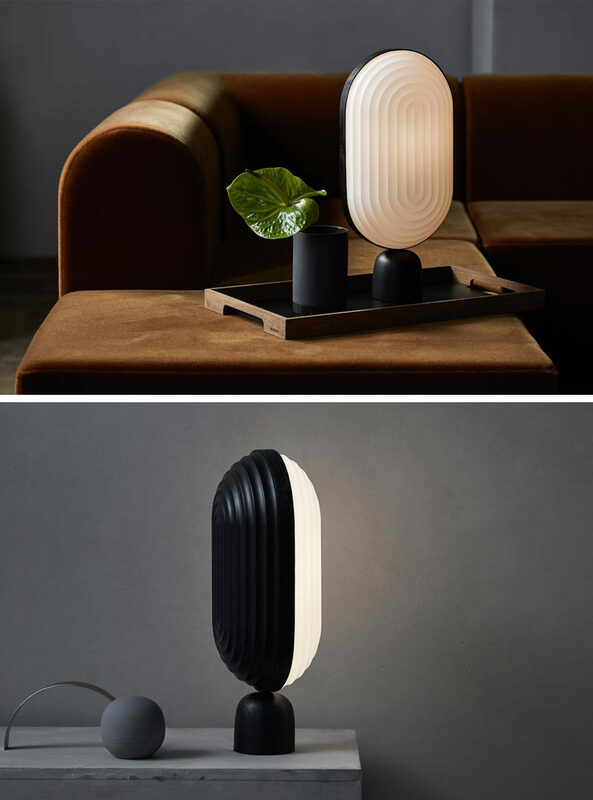 The design of the collection incorporates curves and arches as a reference to LE KLINT’s traditional pleating techniques, and the designers added a modern twist by combining the white pleated shades with black colored oak elements.